I have a busy day today, as it's our church's Christmas Fayre tomorrow, so there is lots of baking to be done. 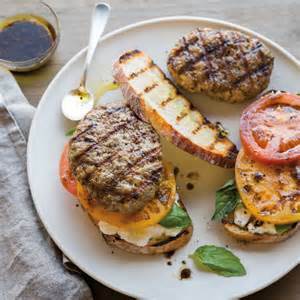 Consequently, I need a quick lunch and none could be quicker than an Open Caprese Burger - ready in 20 minutes! Shape 375g of sausage meat into four thin patties. Cook the patties (burgers) in a heated oiled frying pan until cooked through. Divide the patties, 2 thinly sliced medium tomatoes, 4 thin slices of mozzarella and 5g of fresh basil leaves between 4 toasted thick slices of ciabatta bread. 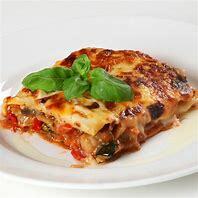 Drizzle with 1tbs of balsamic vinegar and season to taste.